Still have Plot in p33 on street 16/plot 41 for sell, if yes i am interested to buy please contact me. Still you have this plot ? Price please i want to buy . hey! can anyone tell me , what is nalla row in precint 33??? can we share with you map on whatsapp? Brokers says, precinct 33 ,does not exist. Bahria town developing its own land on the basis of precinct 33 installment money and thrown public in precinct 33 which is away or off Jinnah avenue. Development not done at all. The whole Bahria town is developed with precinct 33 money.Fitay mou. 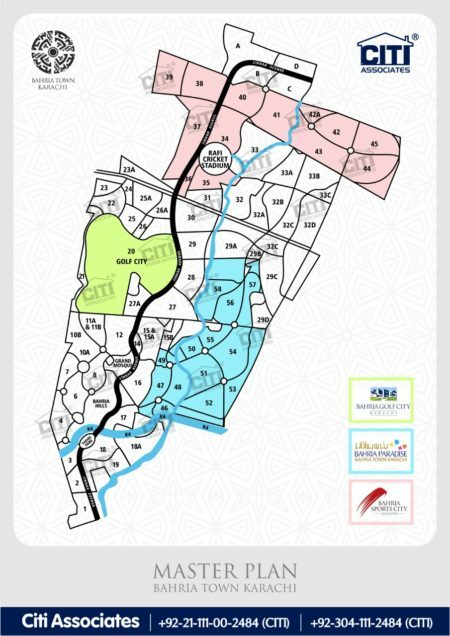 Making public fool.Bahria town is selling their own plots which are developed as compared to precinct 33.Almost all precincts are developed except precinct 33. Inshallah Allah will hang soon to Bahria management. It’s been a waste of investment with Bahria Town! Question for all precinct 33 owners – BTK always charges interest if the installment is delayed. Now after paying the last installment if they have not completed all the development work and they are not giving possession, can this be challenged in court? At a minimum BTK should pay the same amount of interest they charged us, until the development is complete. Please comment. These land grabbers have very strong backing.moreover they have all legal support in their favour as written on registration forms upon which we apply.only effective thing is do some media compagin against this subject if u could manage.otherwise relax n enjoy. when I ask any estate agent that what should I do with my investment in Plot in Precinct 33 ,the immediate reply comes “Sell it ASAP and buy a smaller plot in some other Precinct”. I have paid all 16 installments and wondering if I was a fool.Also written to Management of Bahria Town but no reply was received. On the investment of Rs 4.5 million a premium of some RS 2 lacs is available. 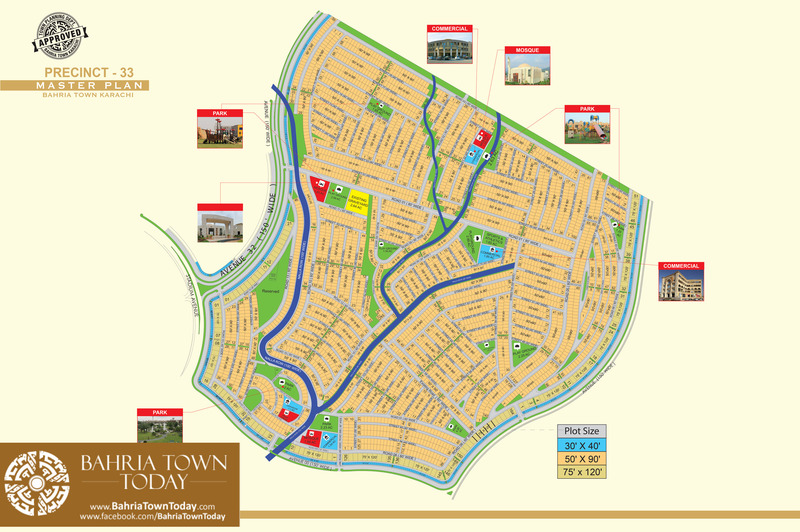 The most frustrating auspect is that precinct 33 is not available on the Master Plan map of Bahria Town. I have 500/yards plot in sport city to sell. 350/yards Villa in precinct 35, nr. 01 road 16, corner villa with extra land. Hi sir can you send mepricent 32A map. Also tell about value and progress. My what’s app no is 00971557342920. 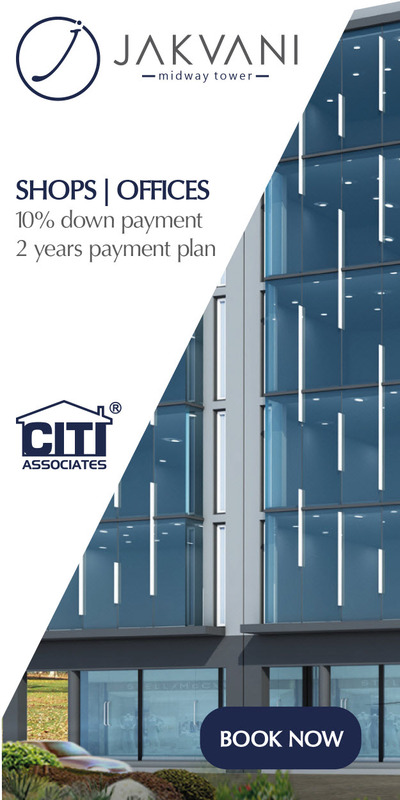 Tx city associates Karachi .